Datalicious is a full service, worldwide data agency providing client-focused solutions designed to scale with any organisation. 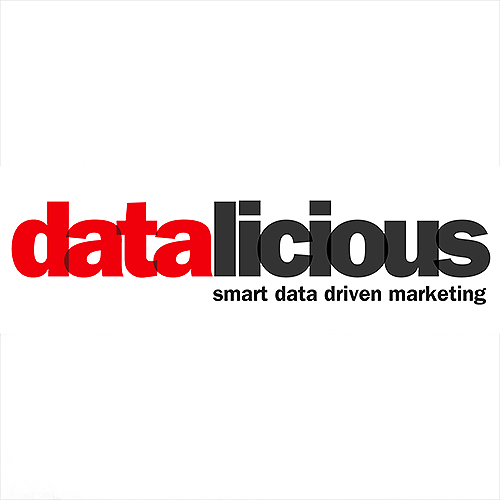 Datalicious is Equifax's industry-leading online marketing and digital analytics agency. DataCollector is a secure, highly scalable, cost-effective data collection platform built for attribution tracking. The tool collects purchase path data from any media channel and stores it in a secure data storage platform. Part of the Datalicious suite of products, DataExchange is a highly scalable visitor data management platform that enables the exchange of data between domains. DataExchange can lookup, exchange and persist visitor data between domains that usually cannot exchange cookie data. OptimaHub is a data collecting and marketing analytic platform that captures data from prospects and customers across all channels and devices for advanced analysis. The SingleView application analyzes the data to optimize customer experience and predict the next best action. The MediaAttribution application focuses on analyzing the purchase path to determine the best channel mix and maximize overall ROI. SuperTag is an enterprise tag management platform that works to simplify data collection and improve marketing strategy. SuperTag enables users to simplify tag management, increase website performance, widen the conversion funnel, and improve digital marketing effectiveness.